When we think of photography, the first thing that comes to our mind is high quality images. In a photography website we try to express every emotion through images. 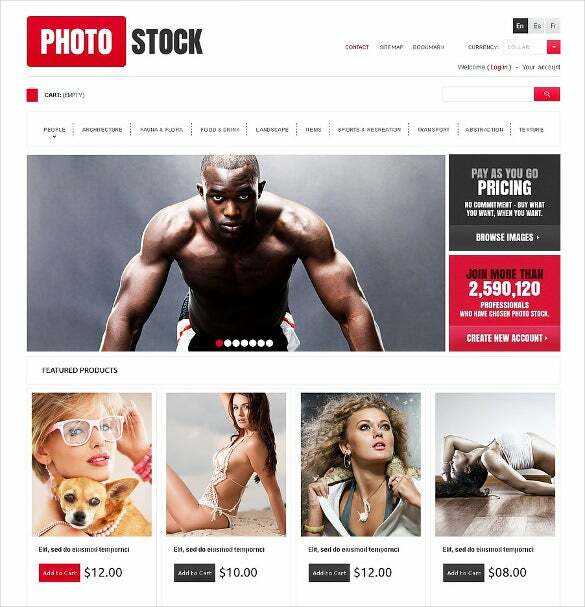 Through photography PrestaShop themes you can have a properly organized and smooth navigation, images of pretty high quality, and full length description of every item displayed on every page.You may also check Photography Magento Themes. Display high quality photo images on your photography website or blog and express every emotion through them, with the ‘Stylish & Clean Responsive Photography Prestashop Template’ which is easy to download. If you are a fashion photographer, you can use the ‘Clean Photography PrestaShop Theme’ to display high quality images together with a properly organized and smooth navigation and a vivid description for every photo displayed. Black and White can create stunning effects and with the ‘Simple White & Black PrestaShop Theme for Photography’, we show you how. 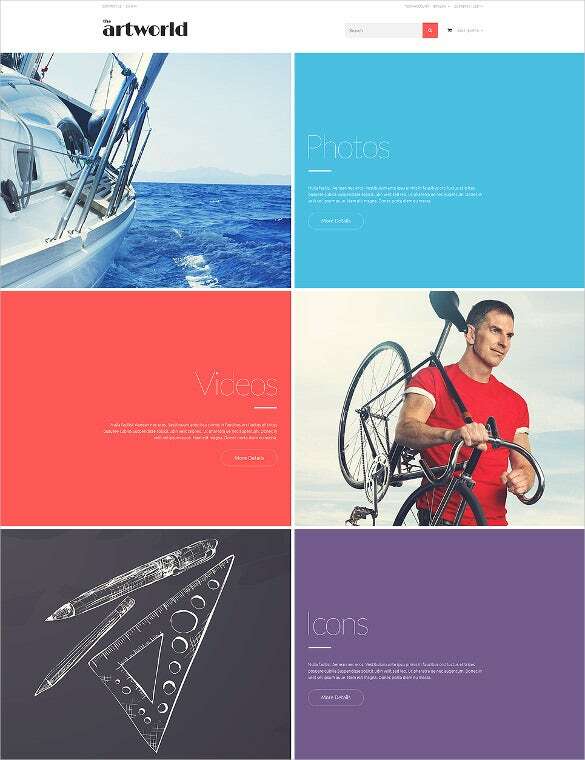 This user friendly template can be easily incorporated to make your photography website portal stunning and attractive. 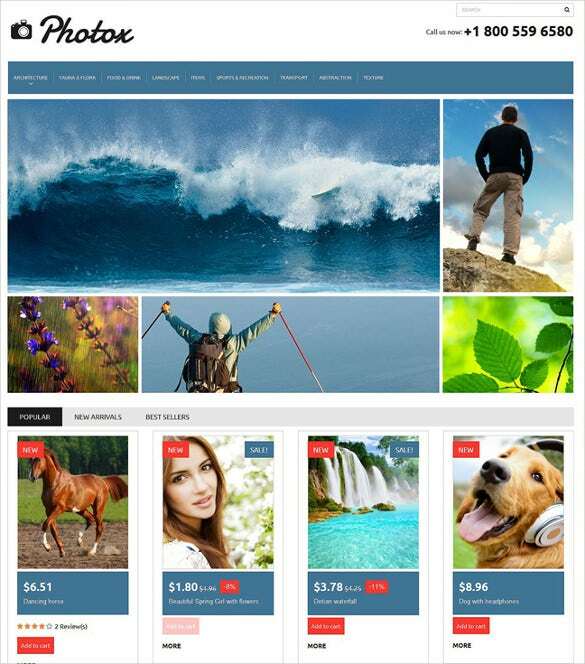 In a photography website, every emotion is expressed through images and this can be achieved in the most creative fashion with the help of the ‘Awesome Grid Style Prestashop Theme for Photography’ template. Do what you love and love what you do. 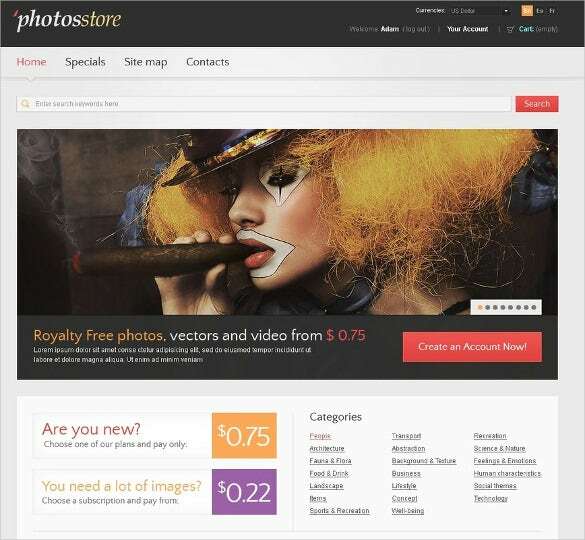 Download the ‘Popular Photography Prestashop Theme’ template and render life to your photographic skills and images to mesmerize your web visitors everytime. To attract more visitors these photographs can be displayed in the form of a slideshow, along with offers and coupon codes. 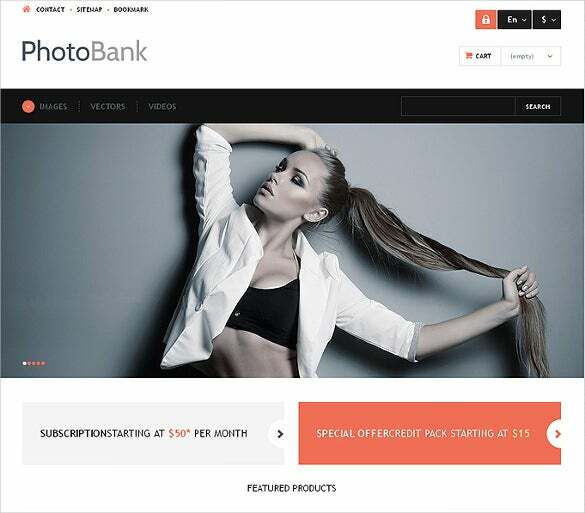 Photographs and templates go hand in hand; through reliable and fully-responsive themes one can also sell cameras.PrestaShop themes free download are not restricted to be displayed on only one screen. 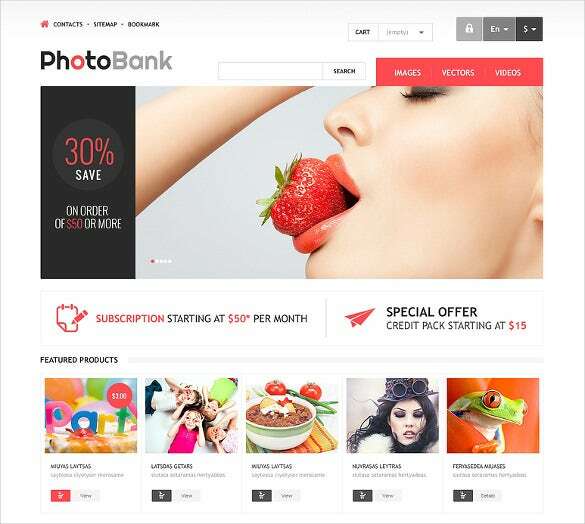 The responsive design makes them all-rounder.In best PrestaShop themes, you can utilize the whole screen to display the photographs.Download free or premium version from our vast collection and use them according to your requirement.